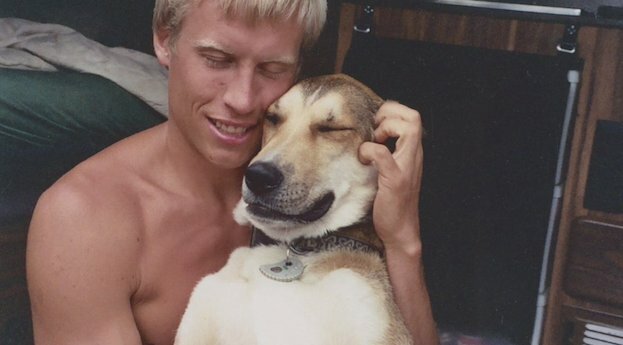 “There’s no easy way to say goodbye to a friend, especially when they’ve supported you through your darkest times.” This is Ben Moon’s introduction to the video he made as a tribute to his beautiful dog, Denali. What follows is a deeply heartfelt recollection of all the wonderful things Denali taught him about life, narrated from Denali’s perspective. Touching, funny, sad and soulful, Denali shares how a dog’s love helps us get through the hardest times and brings us so much joy. The film has won a slew of awards, that’s just affirmation of how special it is. Please share it with your family and friends who love their dogs.